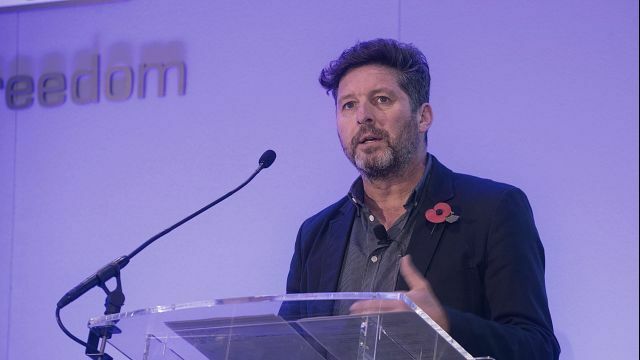 In what is always one of the most important dates in the media calendar, the conference debated and explored the most topical issues facing the industry today. The theme for the 2018 conference was ‘The Trust Factor – And How to Fund It.’ Paul Dacre, outgoing Editor of the Daily Mail, delivered the Society of Editors Annual Lecture to launch the conference on the evening of Sunday November 4 at the Lowry Hotel. 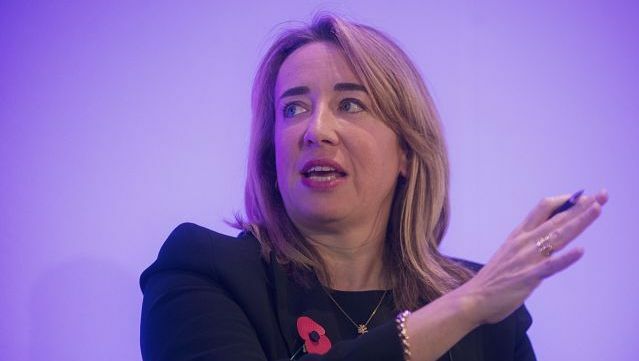 The Secretary of State for Digital, Culture, Media and Sport delivered a keynote address on Monday 5 November with Katharine Viner, Editor-in-Chief of The Guardian and Lloyd Embley, Group Editor-in-Chief at Reach plc also addressing delegates. 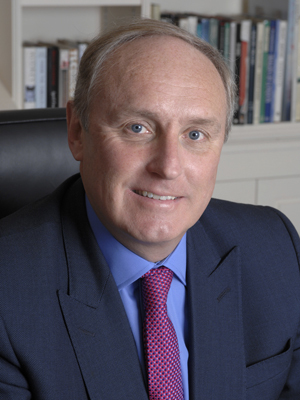 Paul Dacre, Chairman and Editor-in-Chief of Associated Newspapers, delivered the prestigious Society of Editors Lecture on Sunday 4 November. Dacre, one of the media world's most influential figures, announced his retirement earlier this year after nearly 26 years at the helm of the paper. 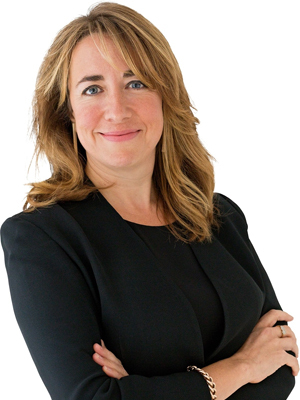 Katharine Viner, the editor-in-chief of The Guardian, delivered a keynote speech at the Society of Editors Autumn conference. Opening the main conference day on Monday 5 November, Viner outlined her vision for the future of Guardian journalism, the importance of building strong relationships with readers in order to retain trust, and the challenges of building a sustainable business model that enables continued investment in high quality journalism. 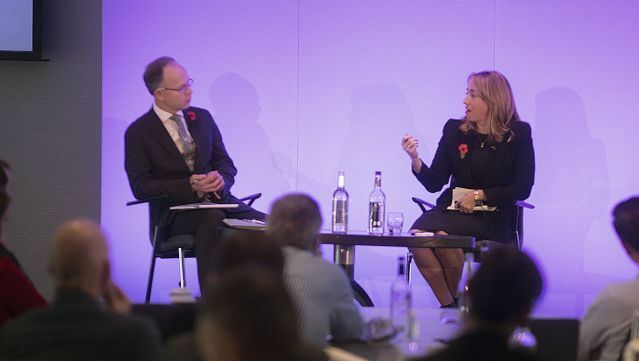 The conference kicked off with the President’s Reception and Society Lecture followed by an evening networking buffet on the evening of Sunday, November 4 at the Lowry Hotel in Manchester. The full-day conference took place the following day, again at the Lowry Hotel. Follow the 2018 Conference on twitter.